Are you looking for total relaxation or an active holiday? Either way we got you covered! Hilltop Hideaway has so much to offer! Spend some lazy days on the property and recharge your batteries. Just chill out around the pool with your favourite book. Or gather on the terrace with your loved ones and enjoy a refreshing drink while sharing memories. The views are magnificent from all around the property! Kids love to play in the pool and exploring the land. Alternatively they can keep themselves busy with the toys and DVDs in the villa while you relax. Have fun in the kitchen or just order some delicious meal. A picturesque white washed village of six thousand inhabitants with its turquoise lake, just 10 minutes drive away from the property. Enjoy strolling through its winding streets and visit the Moorish castle dating back to the 8th century. The most convenient is to use the parking of the new sports hall, and carry on by foot to the centre, where the church is. You will find lot of information and maps to follow on Iznajar in the lounge library. The lake Iznajar has a beautiful sandy beach with a bar and restaurant. 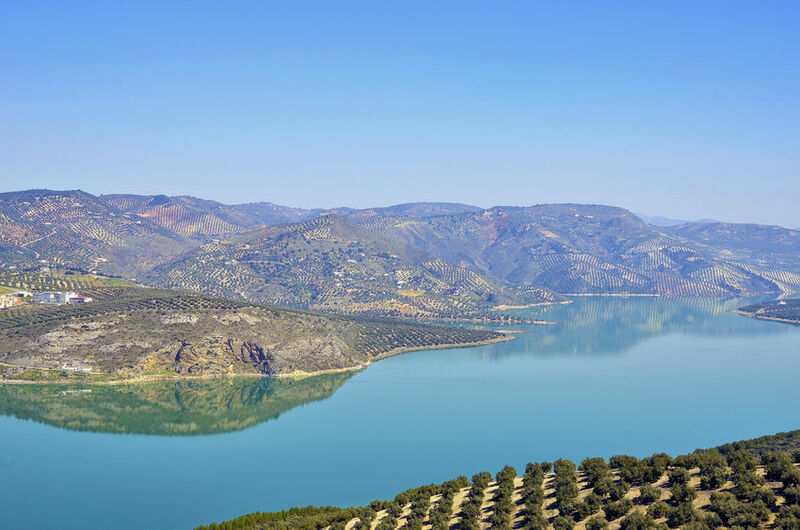 You can take a walk on the sandy shore, bath in the biggest lake of Andalusia or rent pedaloes, canoes and dinghies. Truly a hidden gem, which is missed by most holidaymakers. Stroll in the historical centre, and along the old city walls where you can enjoy beautiful scenery of the surrounding rolling hills. Enjoy a meal on the terrace of Hotel Adarve, with the incredible views this place can offer you. 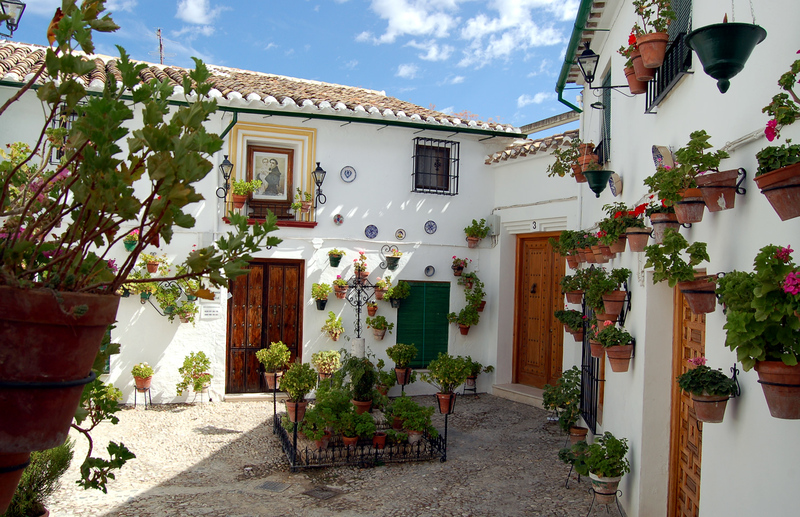 Within an hour drive you can reach Granada and the famous Alhambra Palace. The landscape alone during your drive is worth the trip! 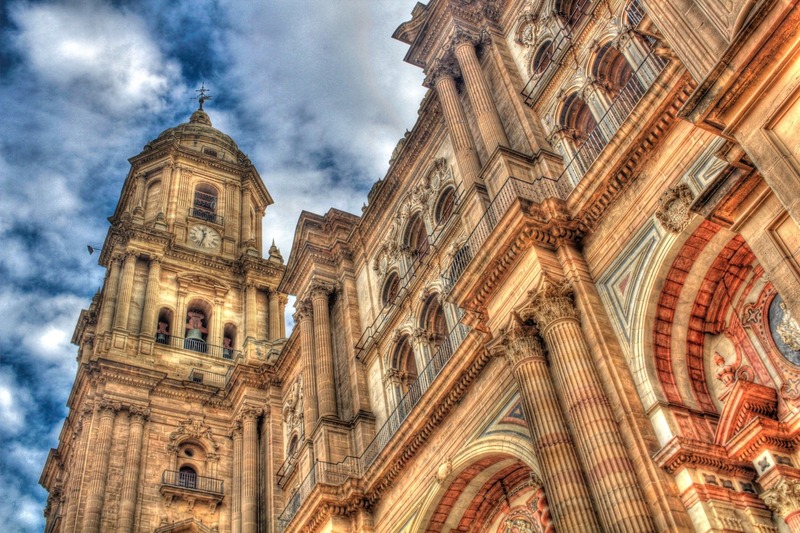 Granada, once a crossroad of civilisations, is today a vibrant city full of culture. 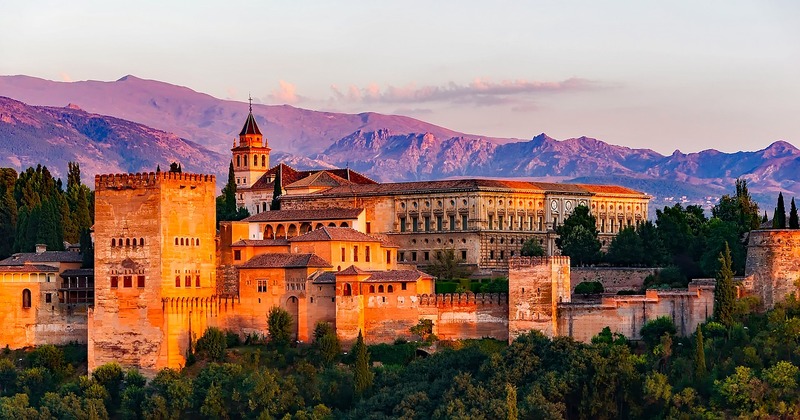 Stroll around the river and the narrow labyrinth like streets of the old city centre and visit the Alhambra, the flagship of the city’s vast historical heritage. IMPORTANT: Buy your tickets for the Alhambra well in advance of your visit as places are restricted. On your way back it is worth to stop in Montefrio for a mouthwatering strudel dinner. The city of three cultures, with Arabic, Christian and Jewish heritage is rightly one of the main cultural cites of Europe. Its main attraction is the Mesquita, a Moorish mosque is today classified as UNESCO World Cultural heritage. 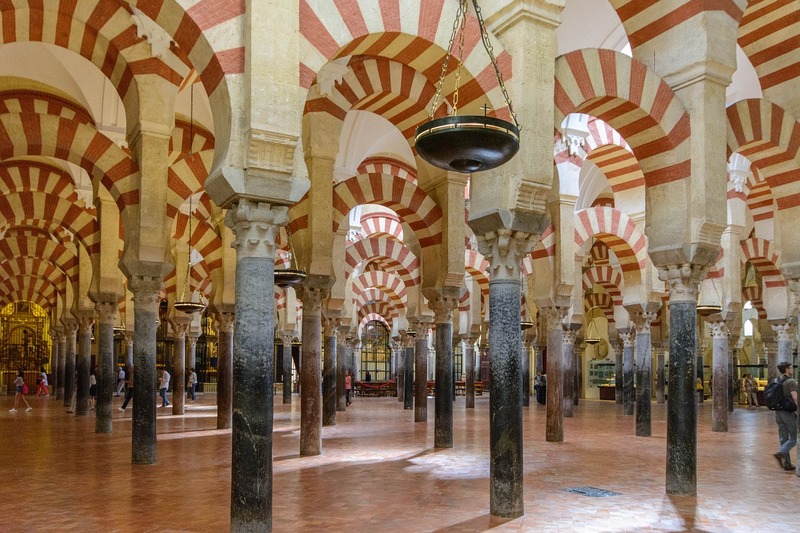 Loose yourself in the forest of more then thousand pillars and red and white stripped arches, and let yourself brought back to the 11 century when Cordoba was the capital of the Arabic Andalusia. A vibrant cosmopolitan city, where it is guaranteed that you will not get bored. Stroll around Paseo del Parque, have an ice cream on the Paseo de la Farola, sunbath on the beach, visit the Moorish fortress the Alcazaba, and the Picasso Museum, have a traditional Spanish tapas in one of the bars of the old town. Discover the exciting sea life with your child in the Aquarium, also fully accessible with wheelchair. El Torcal is a must for nature lovers. 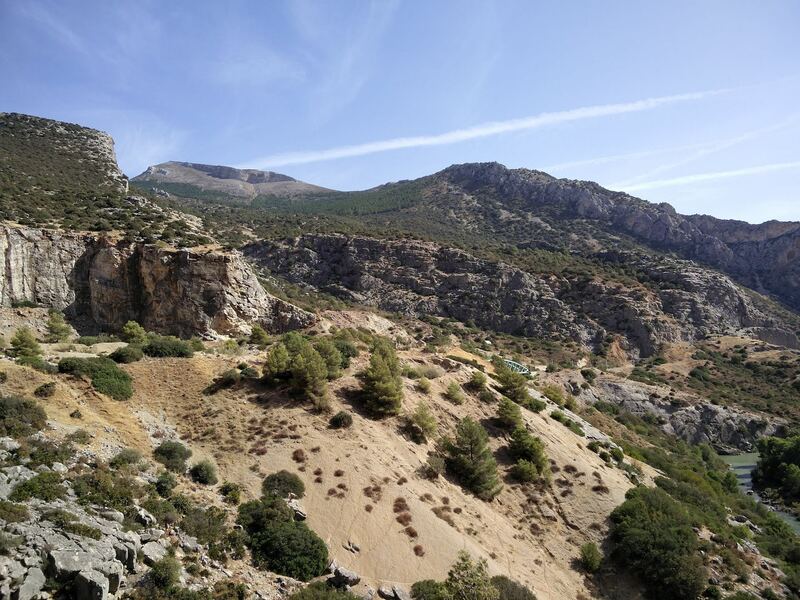 A natural park with most incredible limestone formations. It has a fully accessible visitor centre, viewing point and bar. The park has two walk tours 45 min and a 2 hour. For horse lovers we recommend Centro Ecuestre Las Minas in Salinas. The centre is also accessible for wheelchair users, there is a ramp to access the horses and aslo accessible toilets. Let’s celebrate the Spanish way! For more information and help planning your visits head to the tourism office in Iznajar, near the church and the castle. They will be able to help you with the organisation of your visits and make bookings if necessary. For the current opening hours please check the website.